We cannot deny the fact that mobile apps make our lives a little easier than before. Be it sitting at home and purchasing clothes online, ordering monthly groceries over an app or even getting your beauty needs fulfilled at home with the help of modern and useful mobile apps, all can be done with few button clicks today. There are some very effective and ready to use mobile apps out there that can solve every problem of ours. All is required is to fetch the right app for the right problem. Bridging the gap – Getting your dream property or selling your property to the best client are tasks which require continuous updations. If you miss an important property, you might end up compromising on your desires. A property app helps one be notified about every property out there based on individual requirements. Hence, the gap in between seller and buyer ceases to exist. Post Property – One who owns a property and needs to sell it, often finds it difficult to sell it to the right client and at the right price point. Moreover, hiring a broker brings in additional issues. Mobile apps for property help one start the process instantly. It helps you make the posting of your property easily thus erasing the hassles of dealing with a middleman and connect with the ideal buyer for a better outcome. What’s around you – When we buy a property in our dream location, the most important concern that occurs to us is that what is around that property? We enquire whether there are schools, banks, hospitals, adequate transportations, medical shops, groceries etc located near it. The apps made for property selling and purchasing has options to show you that. Moreover, you have the 24 by 7 customer care to solve all your property related queries. Search based on location – Google map and GPS has made our lives better and our searches easier and efficient. Now, scouting properties based on the location you prefer is possible with a property app made by Valueappz. No matter where you are, you can now make better decisions about the property because the apps bring out information of properties to you which would otherwise never have been possible to know sitting at home. Helpful customer care – Queries, doubts, and hookups are a part and parcel of every business operation. When it comes to doubts about a property either for the seller or the buyers it needs immediate attention. Property apps with their strong support team make sure one can chat real time and address their concerns immediately. Be it problems with any property or with the effectiveness of the mobile app itself, the team is always there to help resolve doubts. 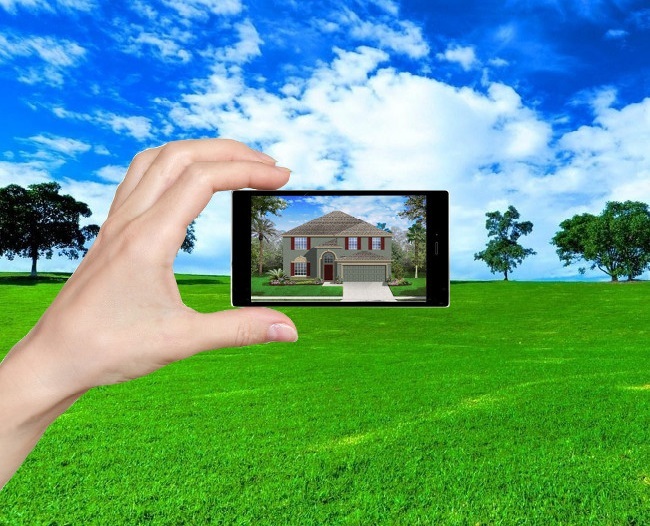 When it comes to buying and selling of houses, an app can make this effort easier. With the help of something like a property app, Valueappz helps build apps solely dedicated towards property selling and buying. Hence, an amalgamation of the buyer and the seller makes transactions better thus creating some very happy and satisfied customers for life. I am an enthusiastic internet marketer. I have expertise in PPC, SEO, Social Media, Google Analytics, Google Business Page Optimization, and Content Marketing.